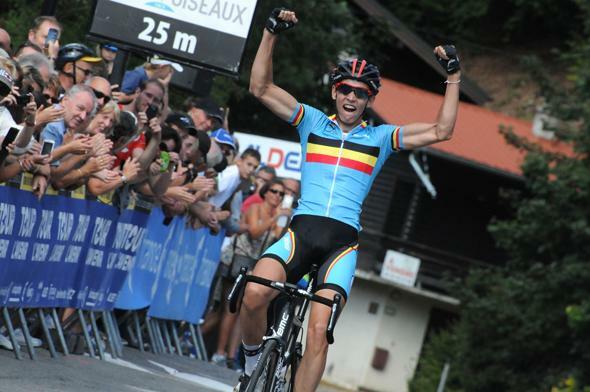 It’s the second in the series and another Belgian – BMC staigiare Dylan Teuns. He has already signed a contract with the team, which will have a more youth-oriented feel next year as Joey Rosskopf, Manuel Senni, Campbell Flakemore and Stefan Küng join the likes of Rick Zabel and Rohan Dennis on the roster. 22 year-old Teuns hails from Diest in the Flemish Brabant, not too far from the hilly region of Limburg. Indeed the hills have been his favoured terrain thus far in his career, though he has had some strong results on the cobbles too. As a junior he raced for Avia, a team affiliated with Omega Pharma – QuickStep. In his two years there he showed his talent in the northern classics, beating the Yates brothers to take sixth place at the Junior Ronde Van Vlaanderen in 2009 and winning Omloop Het Nieuwsblad Juniors the following year. 2011 saw Teuns move up to the Continental Jong Vlaanderen – Bauknecht team. It was a tough first year, with no racing before April and no major results to speak of. Things improved season-by-season though – the following year he took fourth overall at the Ronde de l’Isard, an important race on the espoirs scene. He also raced the Tour de l’Avenir as well as getting a taste of the action alongside top pros at the Belgian Championships and Paris-Bruxelles. The next edition of the Ronde de l’Isard saw another consistent performance from Teuns – finishing in the top ten every day and ending up third overall. Fifth place in Liège – Bastogne – Liège Espoirs was another highlight of 2013 as he confirmed his talent for racing in the hills. A stage win at the Triptyque Ardennais backed this up. I know what you’re thinking – he seems a good prospect but a future star? I’d be inclined to agree but his performances in 2014 have been much improved. 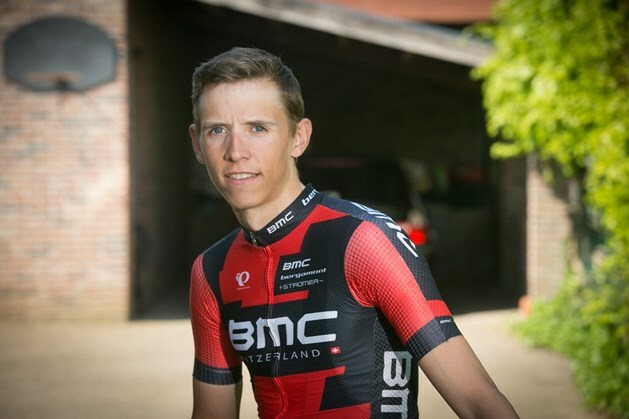 After three years at Jong Vlaanderen he moved to BMC’s Development Team at the start of this season. At Liège – Bastogne – Liège Espoirs he was narrowly outsprinted by Anthony Turgis in the velodrome (yes, it finishes on a velodrome). Winning the senior version of the race is his dream, and he certainly seems to have the characteristics to suit. 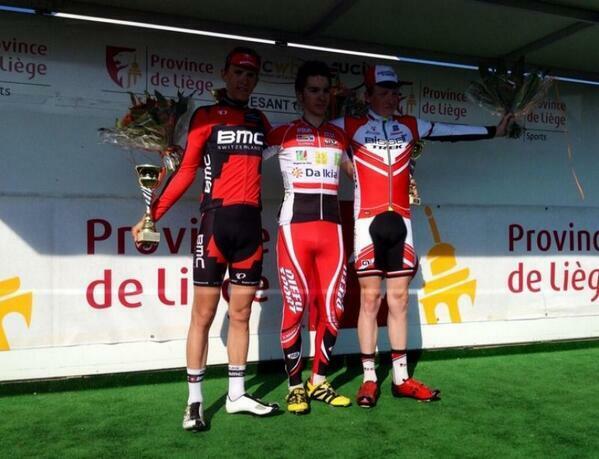 Later in the month, Teuns grabbed his first win of 2014 at the hilltop finish of stage three of the Tour de Bretagne. He finished second overall on GC after a consistent performance. Teuns’ next big result came in Belgium in July, where he lost out in a two-man sprint for the win at Omloop Het Nieuwsblad Beloften. His last race before joining BMC’s senior team as a stagiaire was the Giro della Valle d’Osta. Stage 3 saw him solo away from his breakmates with 20km remaining to take the win on the undulating stage to Morillon. The Tour of Utah was his first race as part of the senior squad – he wasn’t eyecatching but took the young riders jersey nonetheless. Soon after he took a win at the Tour de l’Avenir. On the summit finish of Carroz d’Arâches he attacked the peloton with 2km remaining and held them all off for his third victory of the season, and his first in the famous Belgian colours. It was back to BMC in September and off to the Tour of Britain, a race he had a lot of praise for when I spoke to him on the final day. He was in contention for the podium until the stages in London, where he dropped down to tenth overall in the time trial. A highlight of the race was third place on the hilly finish in Bristol. Sixth at the GP Wallonie followed (teammate Greg Van Avermaet was the winner), and he participated in the U23 World Championship Road Race for the first time. Teuns ended the season on a strong note, taking second at the Piccolo Giro di Lombardia and on the attack from the chasing group in the finale of Paris-Tours. BMC looks like a good place for Teuns to go next season. With a new group of younger riders at the team and some veterans leaving there should be a good deal of chances for him and others to prove themselves in the WorldTour. Some of the best puncheurs in the sport (Gilbert, Van Avermaet) are already at the team and they seem like ideal mentors for him. If Van Avermaet can help Teuns out with his sprint then he could make a formidable package in hills in years to come. 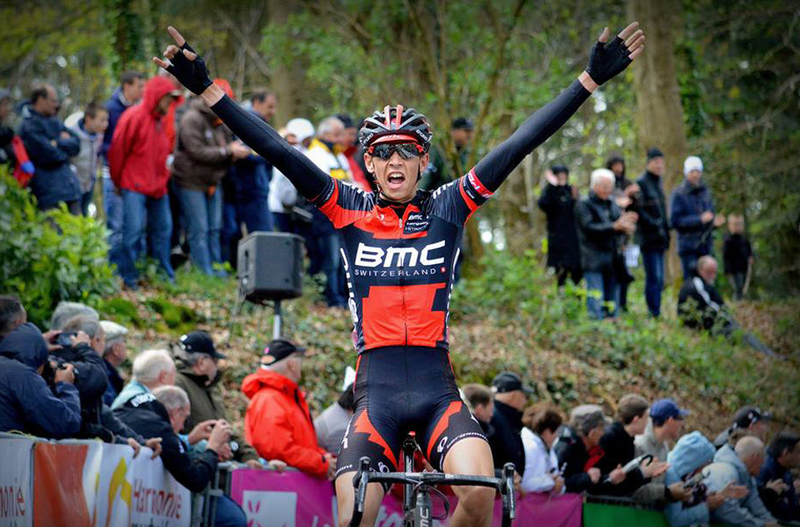 BMC is making some very smart signings for 2015. I’ve been following Joey Rosskopf here in America all season, very strong and exciting rider.